Thank you, civil servants, for your selfless service to our Edmonds community! We are inspired by the commitment of our local community civil servants who selflessly help others. Whether you work in uniform risking your lives on a daily basis or care for our children at our elementary or high schools, you enrich the community and our lives. At Affinity Contemporary Dentistry, we want to give back and keep your smiles shining brightly. Try out our royal treatment and ultimate patient conveniences with a comprehensive exam and cleaning at Affinity Contemporary Dentistry and get a free gift card. You’re going to love us! 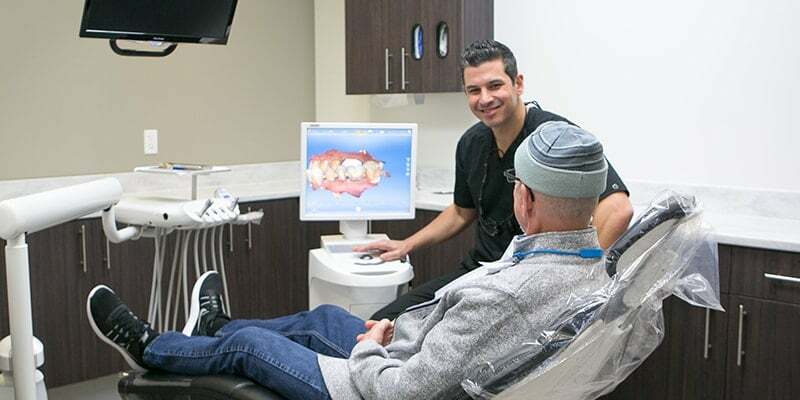 Receive top-quality Edmonds dental care in our comfortable, modern office. You’ll find us in downtown Edmonds within walking distance of Edmonds Fire Station 17 and Edmonds Police Department, as well as several schools. We’re easy to get to and provide FREE on-site parking to save you time. Schedule your appointment at a time convenient for you! Request an appointment in the mornings, afternoons, or early evenings. 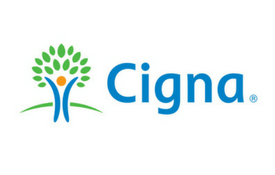 We gladly accept many civil servants’ insurance plans, such as Delta Dental, Cigna, Aetna, among many others. 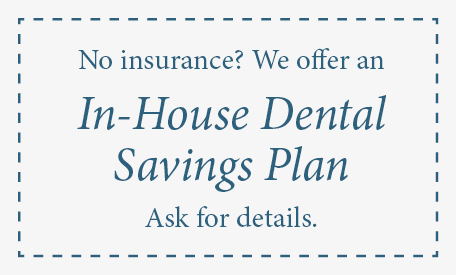 Opted out of your dental insurance? We have solutions for that too! What Makes Our Edmonds Dentist's Office Unique? Who is Dr. Naguib Youssef? A first-class Edmonds dentist with a with a warm, caring demeanor. ‘‘Dentistry is my passion. 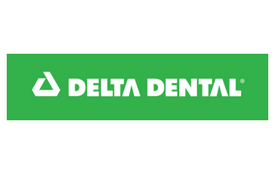 My goal is to provide every patient with 5-star dental treatment in a family-friendly, relaxed environment. ‘‘Dentistry is my passion. 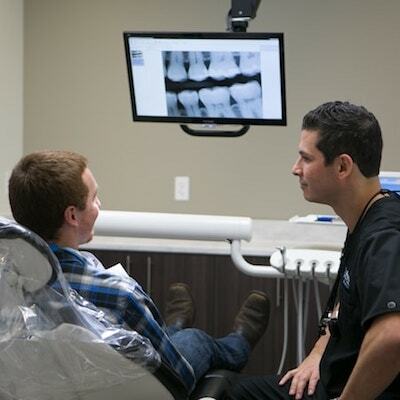 My goal is to provide every patient with 5-star dental treatment in family-friendly, relaxed environment. Receive your crown in one visit. 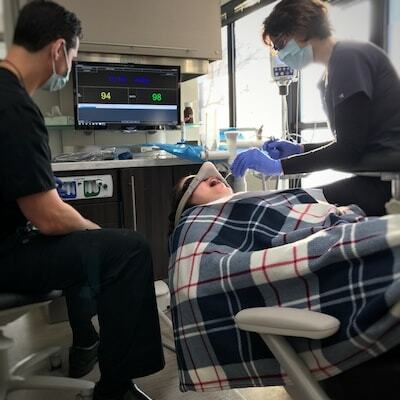 Relax through your visit with our sedation options. 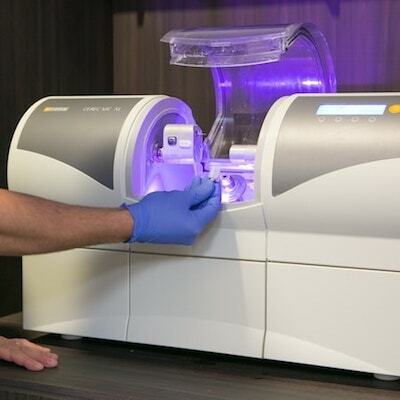 3D imaging to restore your smile. Need help? Call us today at (206) 489-2926. 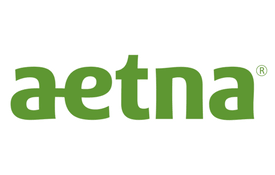 We offer flexible payment plans and our Affinity Membership Plan for patients without dental insurance. Need extra care to maintain your periodontal health? We offer a periodontal maintenance plan for $699/year which includes four periodontal maintenance cleanings instead of two regular cleanings. We gladly accept most insurance plans available to teachers, firefighters, and police officers. Get the most out of your budget and the best coverage from your insurance provider. Take the first step and book your appointment to experience truly exceptional dental care.